The trouble with writing a spectacular opening novel of a series is that every follow-up is held up to a bar already set incredibly high. Of course, writing a smashing first instalment encourages readers to pick up any follow-ups, so it is a bit of a double-edged sword. I really enjoyed An Accident of Stars (read the full review here). It was original and thoroughly intriguing. I liked the worldbuilding, the characters, the culture. A Tyranny of Queens, however, didn’t quite live up to his predecessor. I was very pleased to see Foz tackling the issue of ‘aftermath’. Many portal fantasies have their characters suffer no consequences from having skipped out on their Earthly lives for a time. Saffron’s attempts to re-acclimate to normal life are very affecting, as is her burgeoning friendship with Lita. It is high school that is unendurable for her. In a world where bullying is both acknowledged and reviled while still being poorly dealt with, the frustration of the one being bullied is something we can all relate to. If this were Kena, Saffron would have been free to act, but back on Earth, she has to behave within social rules that unfairly protects those it is meant to ward against. 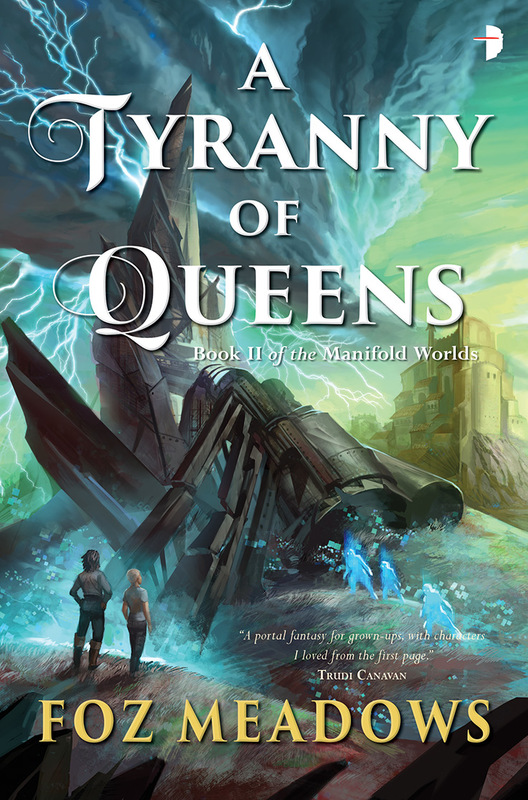 Meanwhile, Leoden – a mostly absent, villainous figure in the first novel – is given an active role in A Tyranny of Queens. The author does an admirable job of creating a character who is neither good nor evil, nor entirely a victim of the evil done to him either. He has personality and strength, staying on the path he has chosen until he is presented with very good evidence to suggest he should do otherwise. 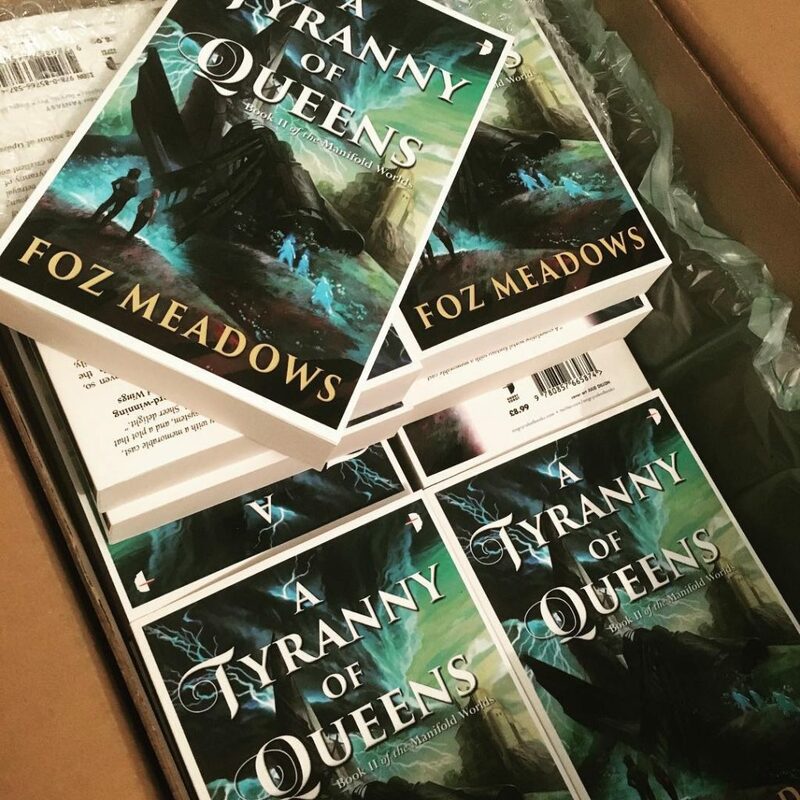 Creating flawed characters is something of a specialty for Foz, deftly writing characters that feel true to life. Her skills in creating interesting, relatable characters with consistent internal logic, provides a thoroughly enjoyable read. I did say, however, that this follow-up wasn’t as rosy as An Accident of Stars. The problems come about through pacing issues and the enormously complicated world and culture I so loved from the first book. Following so many different story tangents at once breaks up the plot too much. As I was reading, I kept wanting the focus to go back to whatever the last focus was, wanting to know what was happening there. 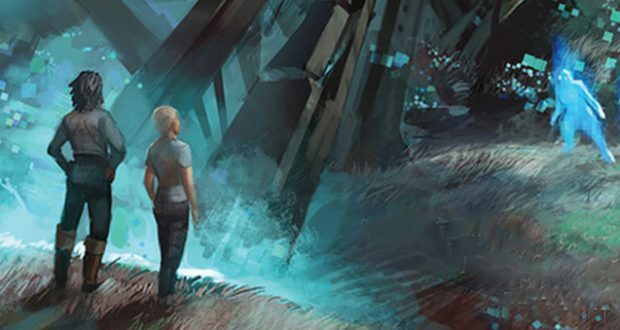 Meanwhile, Foz did such immensely dense worldbuilding in An Accident of Stars the learning curve when coming back for the second instalment was killer. The cast of characters is enormous, particularly when it comes to peripheral characters who are often referenced but never make it into starring roles. Many of them also have fairly similar names – it reminded me of reading The Illiad when I kept having to look up who was who. It was impossible to keep up and certainly took me out of the story. I felt that she should have limited the narrative to just two characters with p.o.v. focus – Safi and Yena. This would have helped the pacing and exposition issues enormously. While it’s a great issue to tackle, Foz approaches what is essentially a moral (‘there are two sides to every story’) a little heavy-handedly. Everyone is an unreliable narrator and she throws into question everything Saffron and the reader took for granted in An Accident of Stars. Every plot thread in the narrative has at least some element of characters showing they are ‘grey’ – and while on the one hand, I may praise this as realistic characterisation, the specific circumstances often feel a little too obvious and contrived. I’m all for thematic consistency, but I felt a little condescended at times. Having said that, for the most part, Foz is very good at throwing in neat little references to cultural issues in our own world and presenting a better way to approach them in her imaginary ones. For instance, Saffron shows herself to be very sympathetic to genderfluidity when she visits a new planet. Before a newly introduced character’s self-identified gender identity is made known to Saffron (by their own confirmation or through language usage of those around her), she automatically refers to them as ‘they’, avoiding making snap judgements based on their appearance. Foz similarly looks at prostitution with several off-hand comments that are just enough to make the reader potentially evaluate their ingrained social prejudices while not focusing on something that isn’t central to the narrative. Verdict: Enjoyable fantasy read but a disappointment following the almost perfect An Accident of Stars. 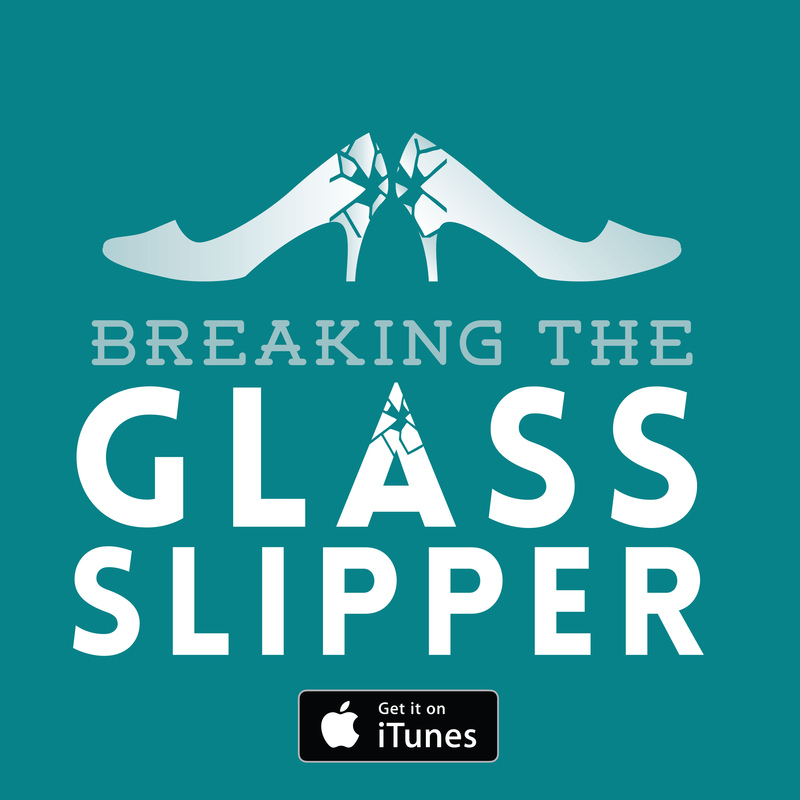 Be sure to listen to my interview with Foz on Breaking the Glass Slipper.